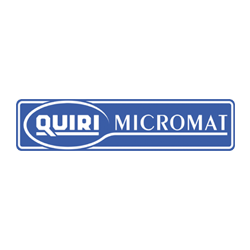 QUIRI Hydromécanique takes part in your project development from the beginning in order to propose the best technical solutions. 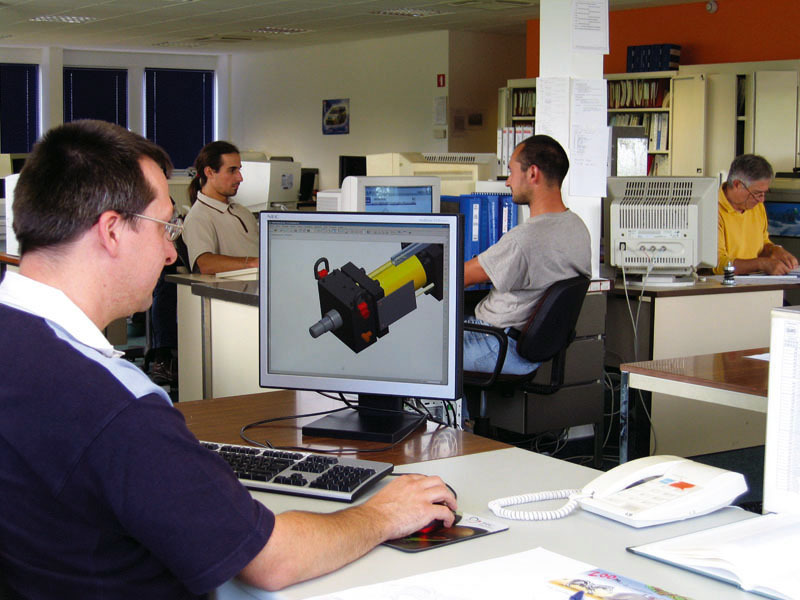 Our design division of 20 people masters all the skills related to hydraulics, automation and mechanical engineering. QUIRI designs all its products and masters the PED, ASME and RCC-M design codes. 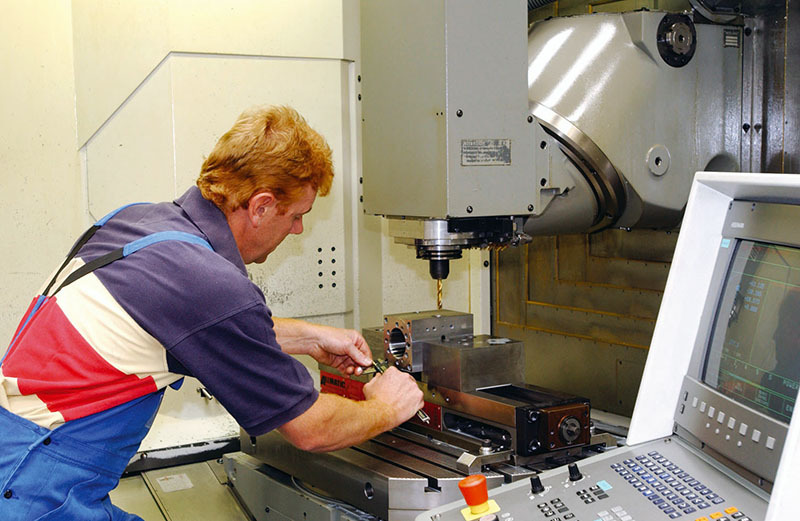 QUIRI Hydromécanique runs efficient and modern machining workshops, with high precision machine-tools. 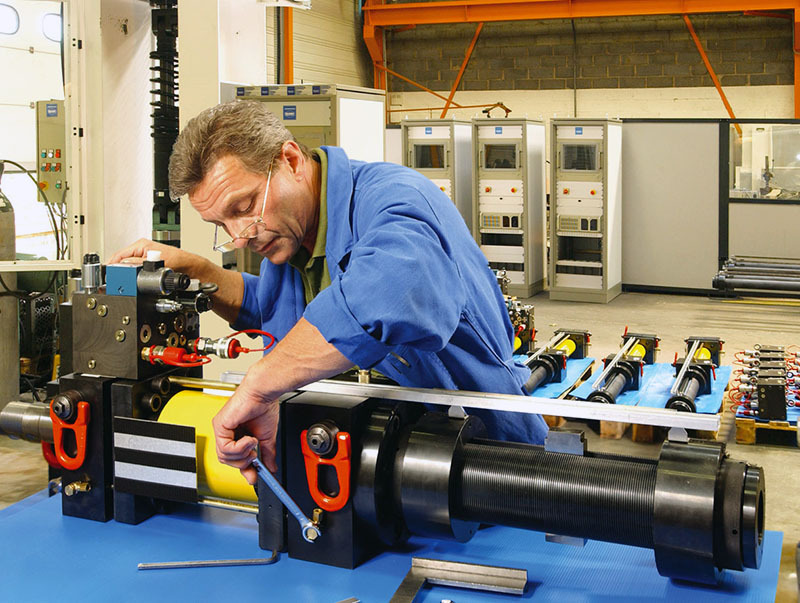 QUIRI Hydromécanique assembles and tests all its own products and is responsible for startups and ancillary works (piping, wiring …).